I’ve always heard a lot about endangered species. Even seen a few pictures, but let’s be honest. The creatures that most of us see are rats, pigeons, and spiders. Not the beauties of the animal kingdom. Which has caused me to wonder about the exotic animals on the Discovery channel. Does everything eat out of trash cans and look like rabies? My answer came at the beach where I spotted some dolphins. In fact, I’m seeing a lot of them, nearly everyday. Which is a huge change from my childhood in the 90s, when seeing them then was like winning the lottery, maybe once a summer. This launched me on an investigation that revealed a treasure trove in my backyard. 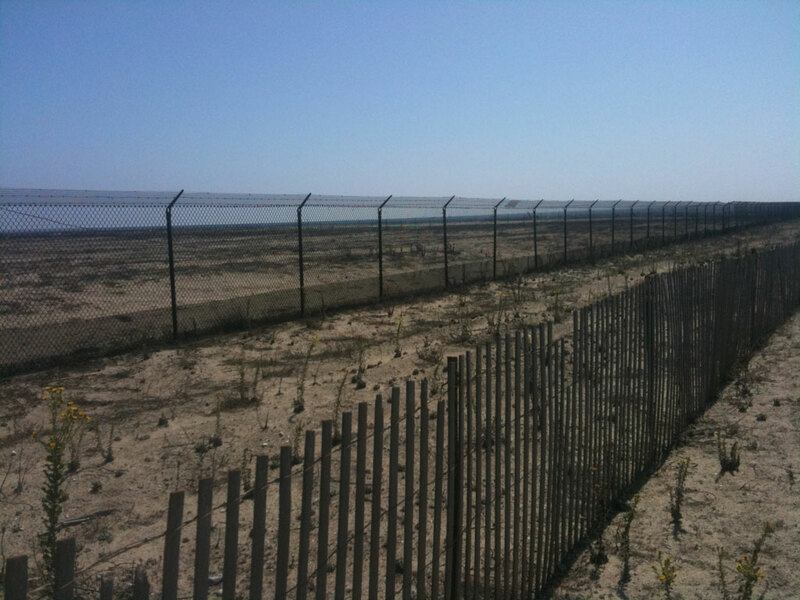 There are nature preserves, tidal basins, wetlands, habitats, and nesting grounds. I began noticing all sorts of animals all around me. Some that I passed by without even thinking twice. Like the birds in the picture below. It turns out that those a few of those are an endangered species, and they are beautiful. 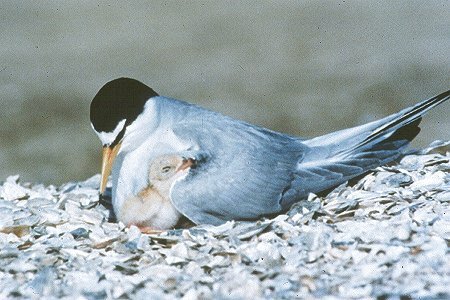 The California Least Tern has an elaborate courtship display…(that) begins with a male flying and calling with a fish in its beak. These males are then chased by a receptive female, undoubtedly impressed by the male’s fishing prowess. 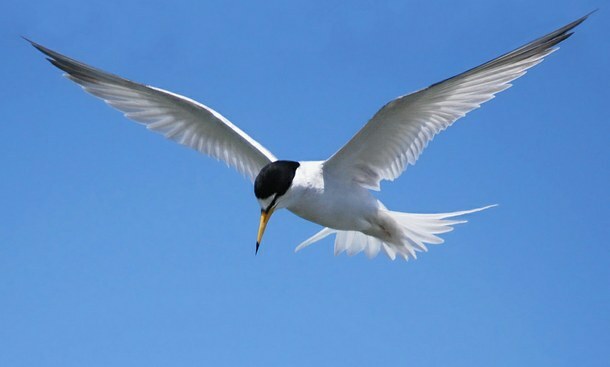 The chase is stupendous: spirited and swift, the terns weave high into the air and then hurtle towards the ground in unison. Back on the ground, the male will approach the female with the fish, strutting and dancing to impress. If the female accepts the advance, she’ll join in the dance. The female will eventually lay 1-3 cryptically colored eggs. 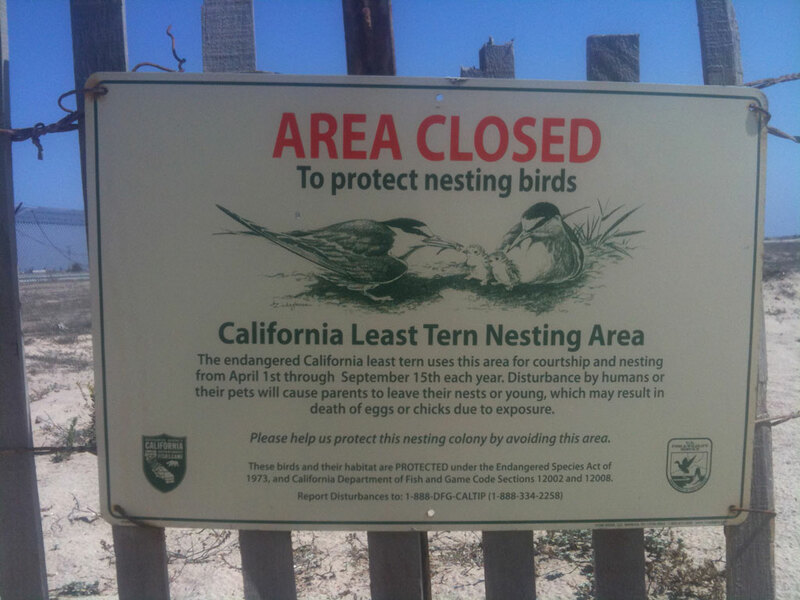 They are booming here in Huntington Beach because of a natural preserve for their nests. It’s a few small acres (10) amid suburbs and beach homes. Inside there are 704 nests and 67 chicks. 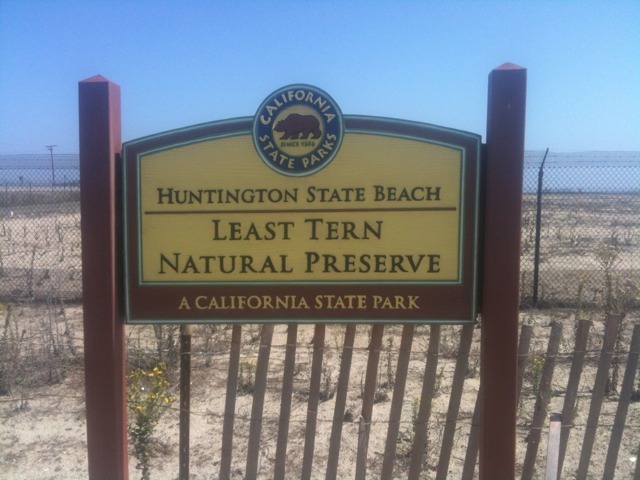 Kind of amazing to have this in your neighborhood. 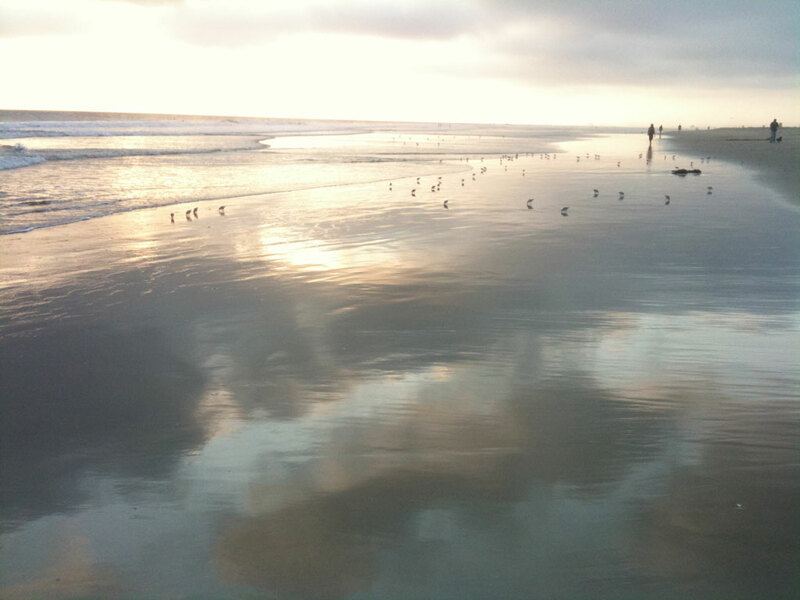 The birds are only here from April to September, spending time up and down the California coast. Afterwards, they head south to unknown places. How do we not know where they go? The push to get them off the endangered species list is taking several communities pulling together to battle developers and overcome failures. It’s a fascinating experiment putting sensitive wild animals in the middle of high density urban living. Showing that maybe we can live in harmony with wild animals and suburban homes..
For me it’s an exciting first visit with an endangered species.